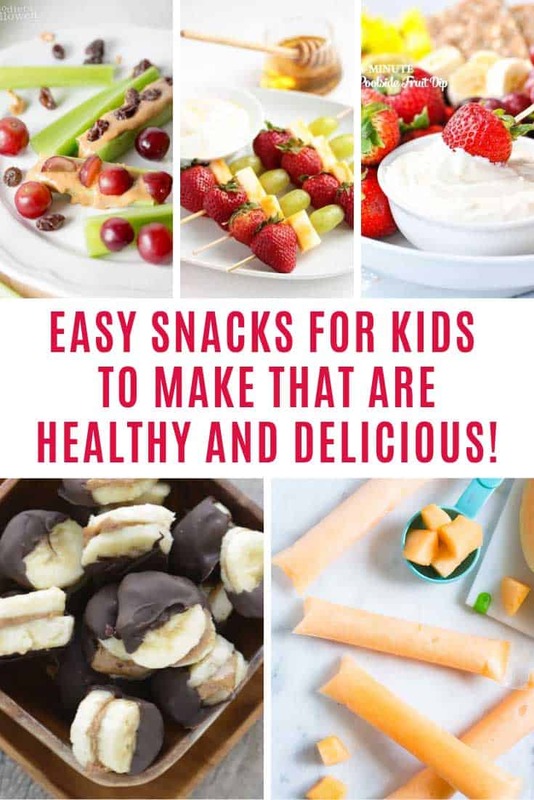 Easy Snacks for Kids to Make and They're Healthy Too! Home > Recipes + Food > Easy Dessert Ideas > Easy Snacks for Kids to Make and They’re Healthy Too! 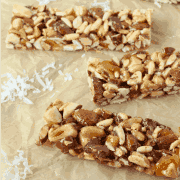 These easy snacks for kids to make are healthy and delicious. Grownups will enjoy them too! 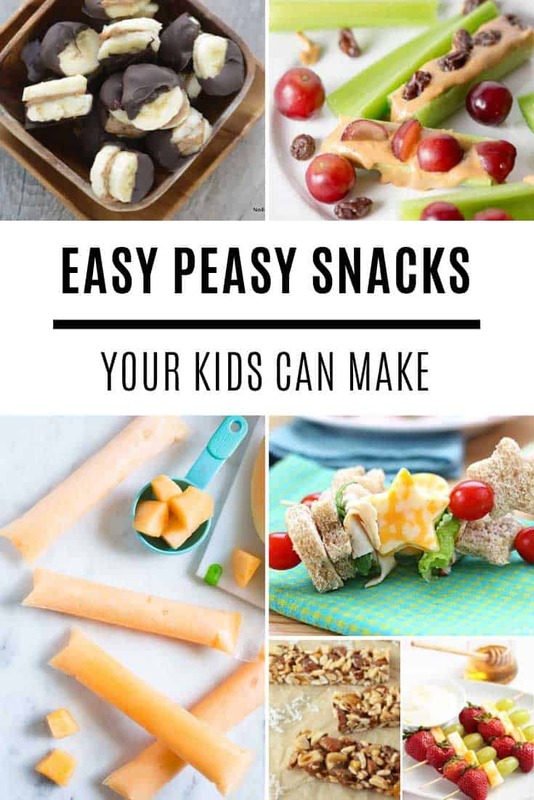 Kids need healthy snacks to help them go from one meal to the next, because it sure is a long time from breakfast until lunch and then until dinner. So as part of your weekly meal plan its a good idea to think about snack ideas too. If you have healthy snacks planned out your kids are less likely to fill up on candy and chips. The snacks we’re sharing today are easy enough for the kids to make, which is a great idea to get them in the kitchen learning a life skill! Oh and there are some on this list that grownups will enjoy eating too, because kids aren’t the only ones who need to keep their energy levels up between meals right? 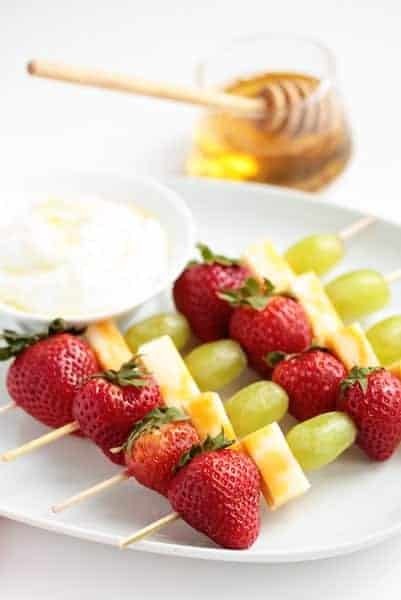 Cheese and fruit gets a whole lot more fun when you eat it kabob style! This snack is easy enough for even a toddler to make, just watch for the pointy end of the skewer! And if the fruit and cheese combo goes down well you can take your kabob snacks to the next level by adding sandwiches! 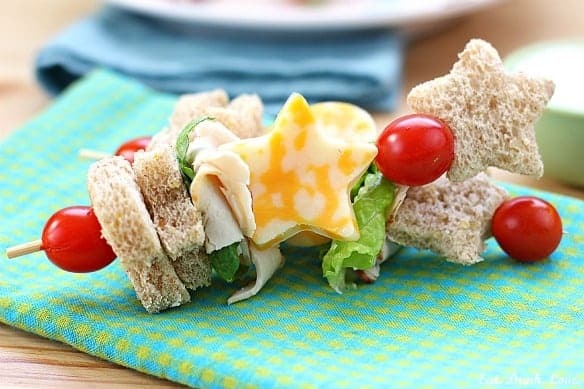 I love the way they used a star shaped cutter on the bread and the cheese! 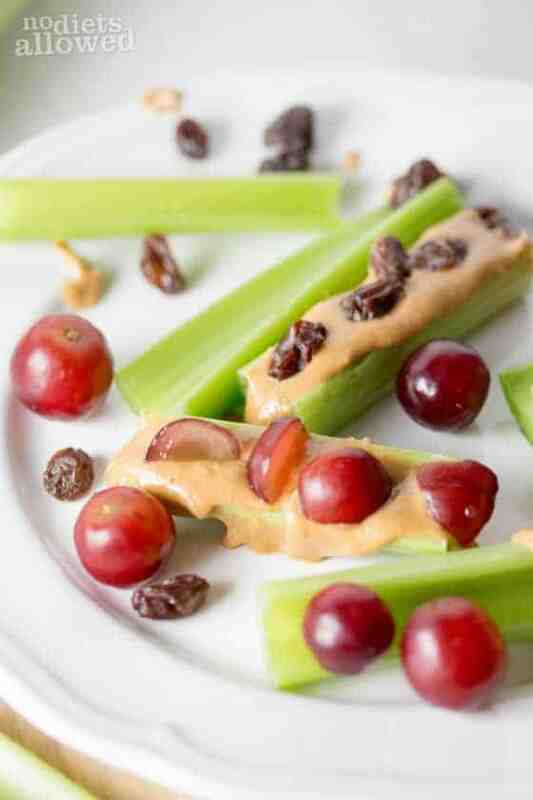 You can't have a collection of easy snacks for kids to make without including ants on a log right? If your little one doesn't care for raisins use chopped up grapes instead. This is a nutritious snack all kids should try at least once! Now for a tasty snack that takes a little longer to make but is totally worth the wait! Packed with mango, coconut, and tasty seeds this snack will certainly satisfy a hungry little tummy. They're a great lunch box snack too. On a hot summer's day nothing beats an ice cold popsicle. And here's one you can make at home with just one ingredient! Refreshing and nutritious is the perfect combination! Oh my, these are kid friendly treats that you're going to want to share with them! 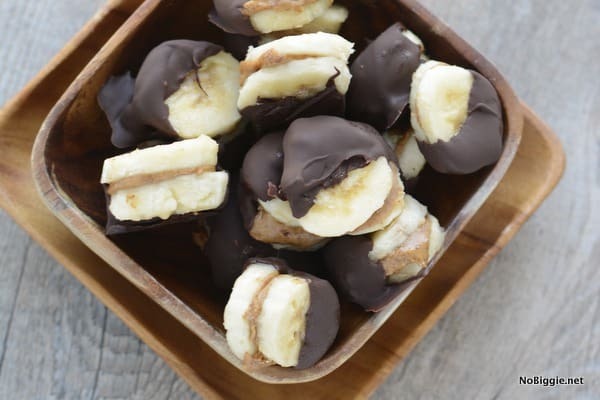 How refreshing do those banana bites look... with the added decadence of chocolate! This is likely to become a goto summer snack for sure! 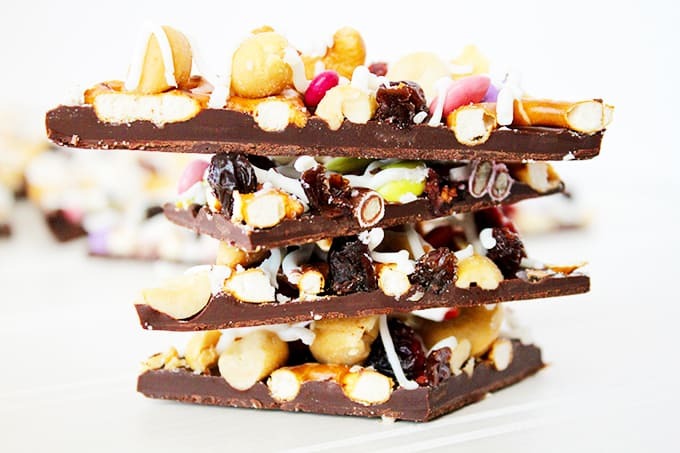 For a delicious sweet and salty trick your kids are going to love this trail mix candy bark! It's simple enough for them to make and it looks so good they can make it as gifts for their friends or their teacher! You know that can of cherry pie filling you found in the kitchen cabinet? 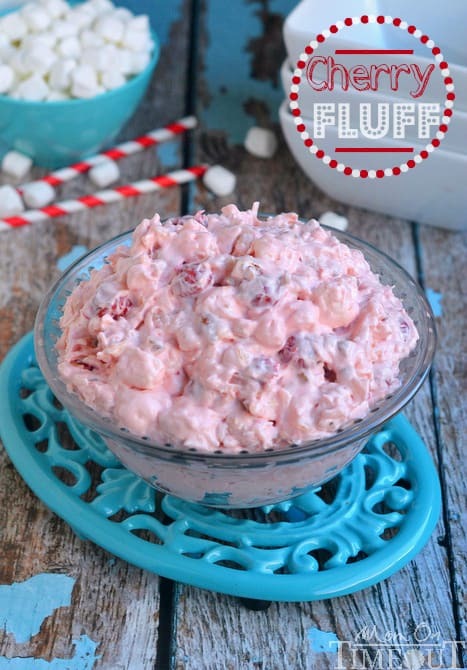 The kids will love using it to make this pink cherry fluff salad for sure! 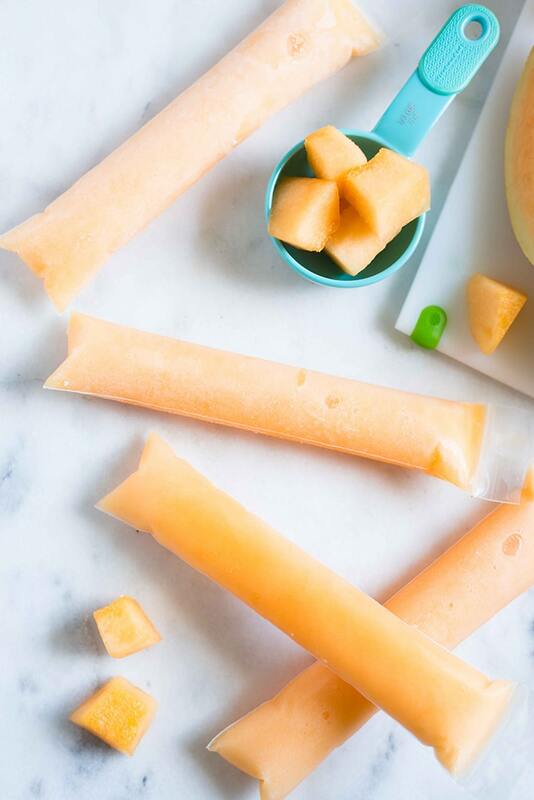 Here's another summer-time snack that the kids and grownups can enjoy together, whether you're by the pool or not! 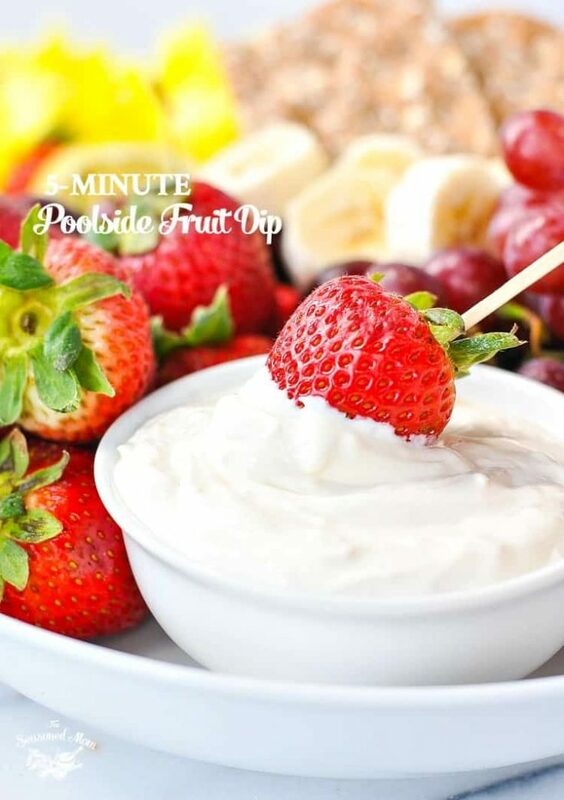 A simple fruit dip that your kids can make in less than five minutes! 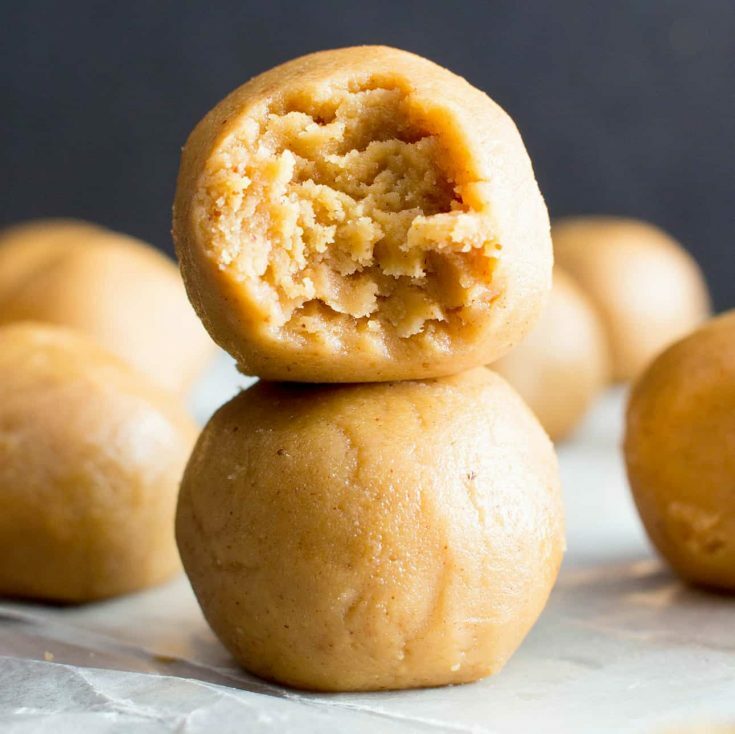 If you're looking for an easy treat that's gluten free and packed with protein you really can't go wrong with these simple No Bak Peanut Butter Bites. Yum!